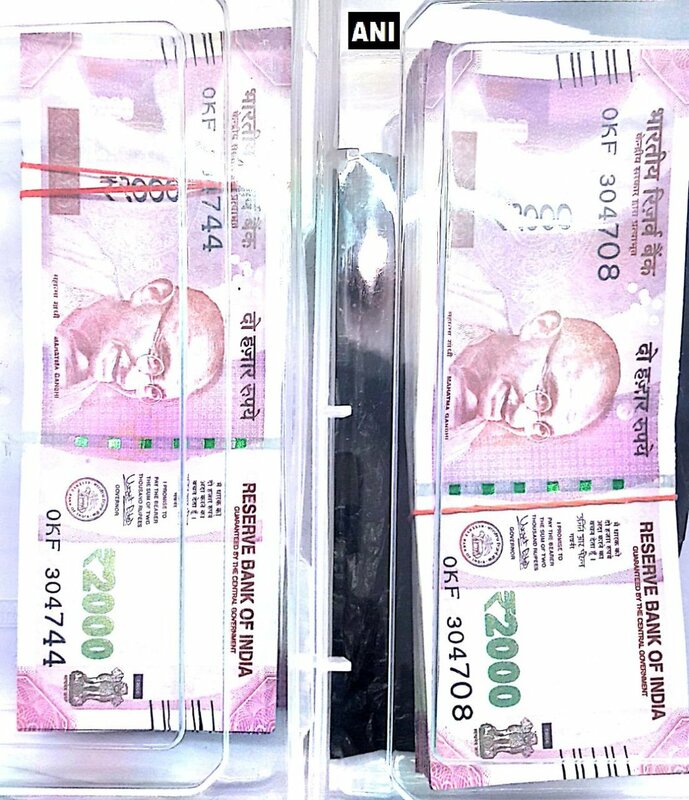 New Delhi, Dec 9: Two Fake Indian Currency Notes (FICN) suppliers have been arrested here and fake currency notes worth Rs 3 lakh recovered from their possession, police said on Friday. Police said the accused Asif, 24, and Shakeel, 32, used to take the fake currency from Bihar and further deliver it to their contacts in Malda in West Bengal and Delhi. They were arrested on Thursday night following a tip off, when they came near Bhalswa Golf Course to deliver a huge consignment of fake notes. "During investigation, it was discovered the fake notes were printed in a very sophisticated printing unit. Having nearly all the security features including security thread and watermarks making, it difficult for a common man to distinguish between the fake and original currency notes," Deputy Commissioner of Police Sanjeev Kumar Yadav said. "Asif and Shakeel were involved in supplying fake currency from last 15 years. They have delivered four to five consignments in Delhi. Fake notes were frequently smuggled into Malda in West Bengal and to Bihar through border in the exchange of drugs and weapons," the police officer said. "Asif was arrested twice for smuggling fake notes before 2016. He was out on bail and is under trial in both the cases," he added. "Asif and Shakeel used to procure consignments from one Jameel, a resident of Nepal for Rs 52 per note of Rs 100 denomination. Further, they used to sell it for Rs 60," Yadav said.